Description: Special ops clone troopers were a variant of clone trooper intended for use on special missions during the Clone Wars. They served similar purposes as stealth operations clone troopers. 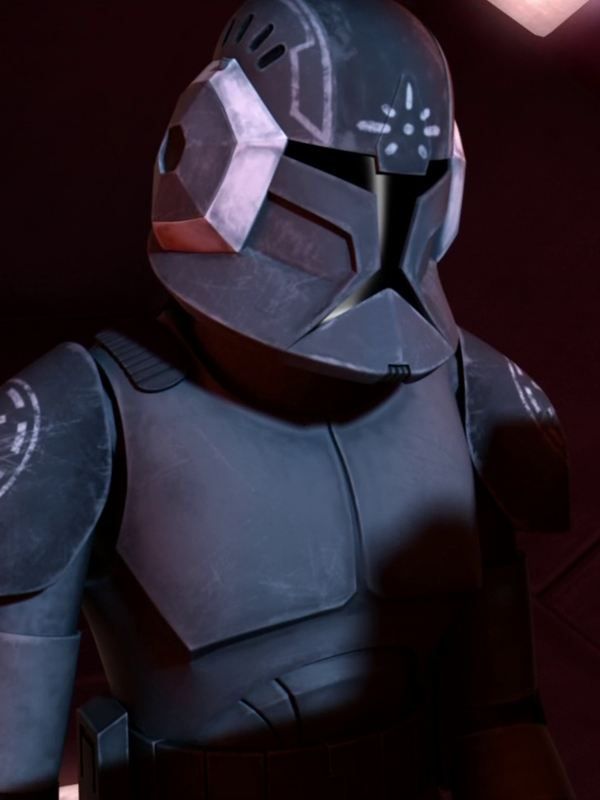 Like all clone troopers, special ops troopers were clones of the bounty hunter Jango Fett and created on the rainy planet Kamino. 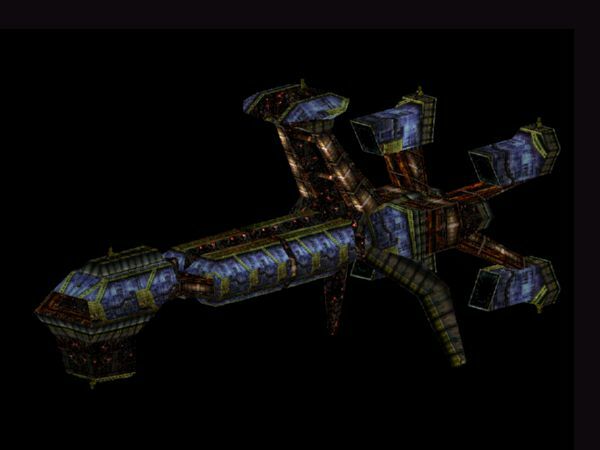 Special ops troopers were first officially seen when they assisted Jedi General Anakin Skywalker on a prototype stealth ship during the Battle of Christophsis against Admiral Trench. The team in the ship were successful in their mission against Trench. They were later used during the Second Battle of Geonosis under the command of Jedi Master Ki-Adi-Mundi. Due to their specialized equipment, they were able to detect a Geonosian's wing vibrations inside a cave before entering, giving them warning of the danger ahead. Ki-Adi-Mundi led his troopers into the cave and were met with a large Geonosian force. Many of the special ops troopers were lost due to the Geonosians' overwhelming numbers and the aerial tactics they were allowed. But the team managed to push forward and left the remaining Geonosians to the clone flame troopers. They were able to reach the rendezvous point at Obi-Wan Kenobi's position. Large headphones were integrated into special ops troopers' helmets, which gave them enhanced hearing and allowed them to pick up vibrations close by while also giving them extra protection for their ears. Their armor usually had a dark color for camouflage.